Does it Cost More to Order Bags in Additional Colours? The base price advertised for our branded bags is for one colour printing on your units. 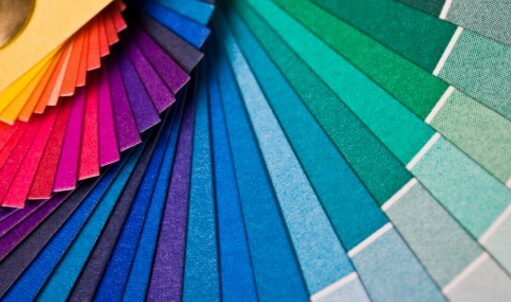 The cost of printing increases depending on the number of colours you need in the final product. If your artwork contains a large number of different colours and shades, the most economical way to print is as a full-colour print, rather than paying for each different colour. If you want to print our design on a variety of different coloured bags, we can assist you with this at no extra charge as long as the design remains the same across all bags. Feel free to contact our team directly for more information.